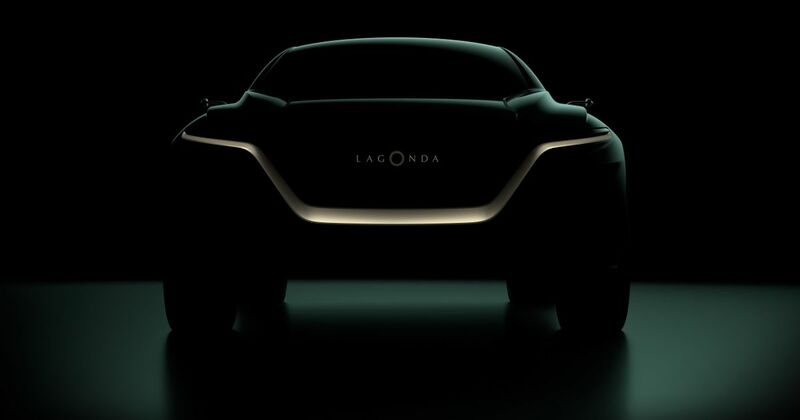 Having made a surprise return to the world stage at the Geneva Motor Show last year, Lagonda will be back at the 2019 running of the event. The Aston Martin spin-off won’t be showcasing anything quite as future-focused as last year’s Vision Concept, however - the car on display will be providing a “first glimpse” of the brand’s first production car. Aston Martin isn’t saying a whole lot about it right now, but judging by the teaser image and the name ‘Lagonda All Terrain’, the concept is quite clearly an SUV. An SUV which is no doubt taking aim at the Rolls-Royce Cullinan once it reaches showrooms. Unlike Rolls’ vast, go-anywhere luxury vehicle, however, the All Terrain isn’t powered by a big V12. 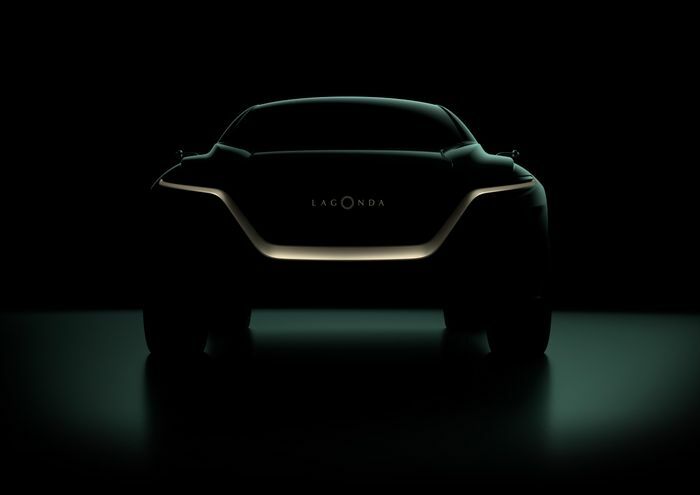 Instead, it’ll be all-electric, as will be all future vehicles produced under the Lagonda name. But don’t worry, there will still be plenty of more traditional products on the Aston Martin stand. The Lagonda All Terrain will be joined by examples of the DB11 AMR, DBS Superleggera, and Vantage, with the latter two having received a thorough transformation from the Q by Aston Martin personalisation service.